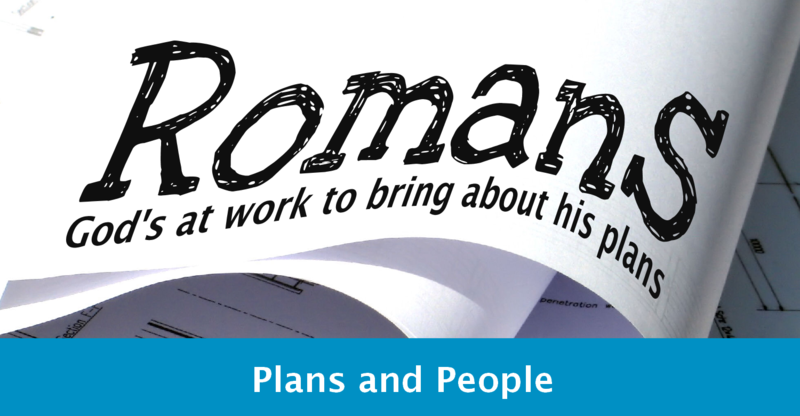 This week we came to the end of Romans, looking a Paul’s plans, and the people who mattered to him. What was true for him, must be true of us all – that our plans need to be shaped by our encounter with Jesus, and yet those plans mustn’t dismiss the people around us. During this series we have seen Paul explore the riches of the gospel and God’s plans, as well as help believers live out what it means to follow Jesus in the complexity of the everyday situations we are in. This is a letter that you are meant to go back to time and again, with the reality that you will always find more there than you imagined. It would probably take a long lifetime to really get to grips with it all.